The day after Zach and Leanne's destination beach wedding in Clearwater Florida we hit the beach again for something quite exciting. Despite the pressure of photographing a New York wedding photographers destination wedding, one of the advantages of the bride being a photographer herself is that Leanne was really keen to get something a little different for her wedding photographs. We had talked about having a day after session to make the most of the beautiful Florida sunsets and this evolved into a trash the dress session ending with the waves crashing over the couple in their full wedding attire. Although strictly we did not 'trash the dress' it definitely needed a good clean after this session but it was definitely worth it. We began the session at Zach and Leanne's stunning wedding night hotel with views out over the clearwater beach before heating over to the pier and then into the water for some fun. We had such a great time and Leanne understood completely that the wedding dress is something that you only get to wear once in a lifetime and wanted to make the most of this to get some amazing wedding photography images. 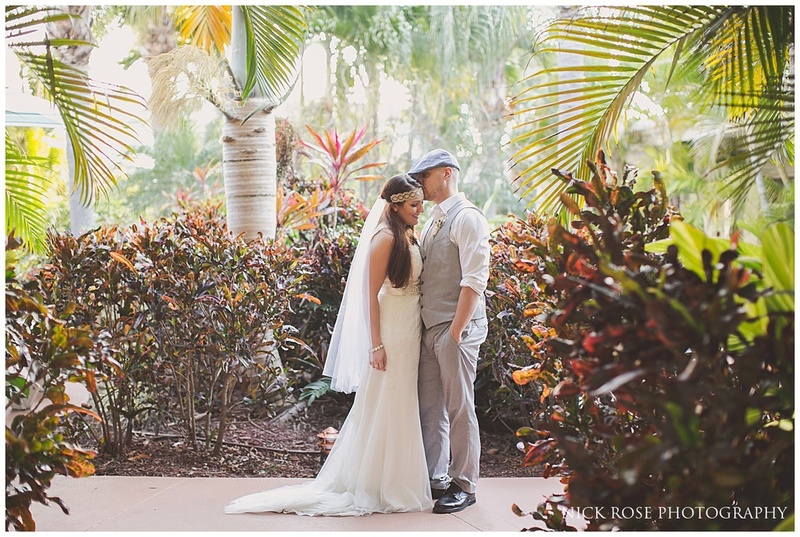 Here are a few photographs from this destination trash the dress session in Florida.